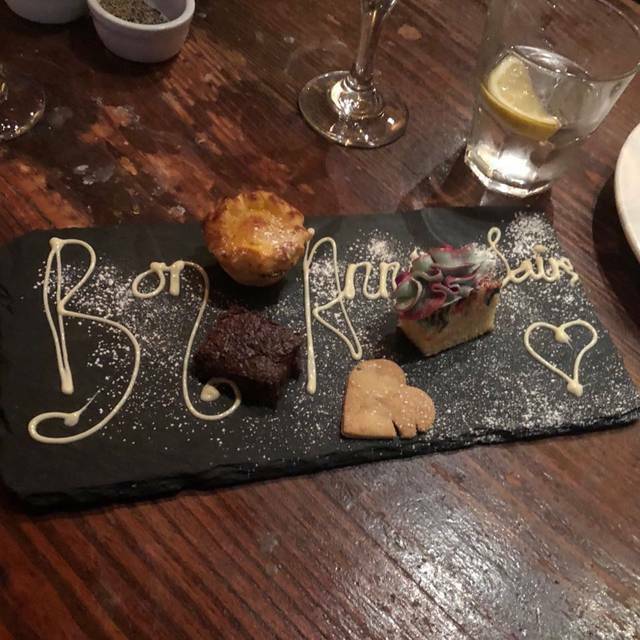 Kendells Bistro is a casual Informal place to dine with the main focus on quality of food, wine and service within a French bistro atmosphere. It’s relaxed and informal - no waiters topping up wine glasses after every sip or sneaking up behind you with a six foot pepper mill. Cloth napkins but not starched, blackboard menus and open plan kitchen, intimate cosy candles flickering, friendly without pretence. In fact we are so french we don't charge for bread and we don't have a service charge! Bookings of 5 or more will need to contact the restaurant directly, either by emailing info@kendellsbistro.co.uk or calling us on 0113 2436553. Great food ambience and service...would definitely go back ! Fantastic Find in Leeds. The restaurant has a great feel and the food was just delicious. Attentive without being over the top service. Great beetroot tart starter, and the main courses of Lamb, chicken and duck were all perfectly cooked, with unique touches. The attention to issues ( gf, limited time) was excellent. We were not ruched but turned round a 2 course dinner prior to the theatre perfectly. Slight issue: think a bit more light is needed? But we will definitely return. Excellent night. Great touches from the chef on even the most simple of dishes make this restaurant a real feast for the eyes as well as for the lips! The restaurant was exceptionally busy but the waiting staff were doing a sterling job - still very attentive, without appearing at the table too often. I'm looking forward to my next visit already! One of our favourite restaurants in Leeds and again it didn't disappoint. Everything spot on. Great food, lovely wine, excellent service. Thank you. Food was fabulous but we were very disappointed! We had just started to eat our main course when a table of 4 very loud and obnoxious people sat at the next table to us. In true British style we tried to ignore them but the voices got louder and louder and every other word was an F word. Now we’re not prudish but these 4 had obviously enjoyed copious amounts of substances before heading out on their Friday night dinner. A couple on a table next to them asked them to be quieter ... that resulted in the table of 4 just mocking the couple. Next time I looked across they’re either left or moved tables. After several minutes of expletives my husband turned round and politely asked one of the men to tone it down and please stop swearing. I though he was about to hit my hubby. We complained to the lovely waitress who said she was very sorry and they wouldn’t let the table of 4 return again ..... what ?!?? I think the staff got it the wrong way round. They should have dealt with the table of 4 instead of pandering to them and should have asked them to respect the rest of the diners - if not they should have asked them to leave. My issue is that it ended up ruining our night and not theirs ! It should have been nipped in the bud much earlier. I certainly won’t be returning again which is such a shame because my food was delicious. Dinner is more than just the food though. It was awkward and uncomfortable, we rushed our food to get out of there and to be honest it was the worst Friday night we’ve had in years ! Just a wonderful place to eat, there's nothing not to love about this place. 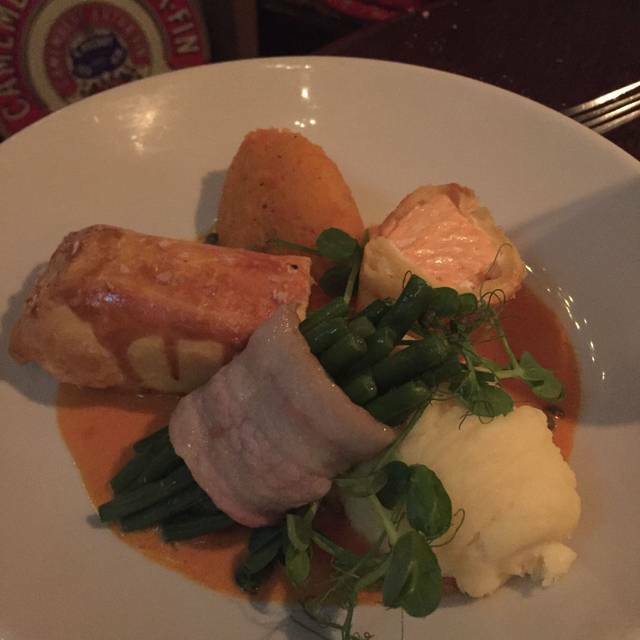 Fabulous food and a lovely atmosphere. I had the confit duck which was delicious. It was my sister’s birthday and they really spoiled us. The staff were attentive. We will be back! 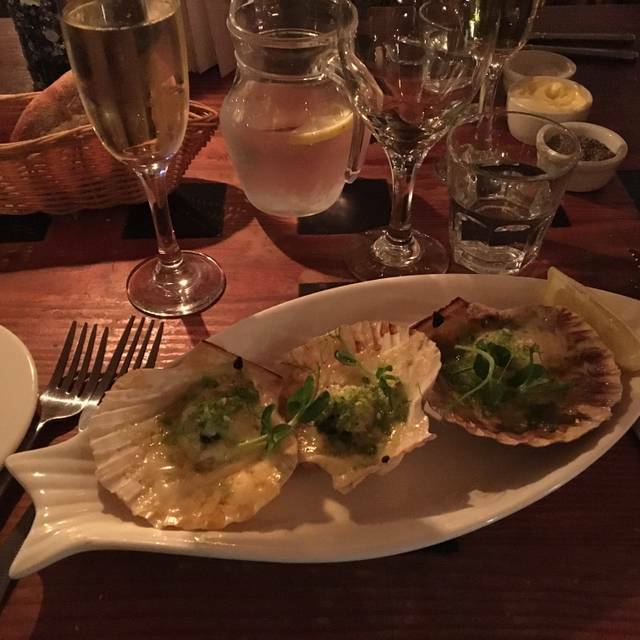 The food, atmosphere, wine, and service were absolutely amazing, and it's really reasonably priced. I will definitely be coming again, and soon! VIP treatment as usual for our favourite Leeds restaurant. Went for the 3 course special menu, which has a great choice for all courses. Pate to start was fab as was my beetroot and goats cheese tart. Mains were confit of duck which was cooked to perfection and I had the belly pork and sausage, which was full of taste and a large portion which nearly beat me. Quick rest and managed to half tart dessert which was scrumptious. Lovely meal thank you as always. 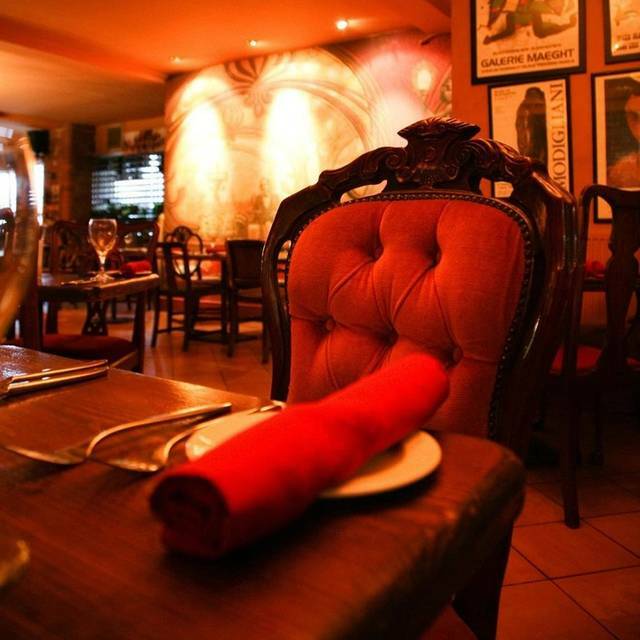 The food as usual was excellent, the half bottle of house wine was fruity and sharp, the staff friendly and attentive. We ended up full as usual, we were going to try to be good, but failed. Thanks again. 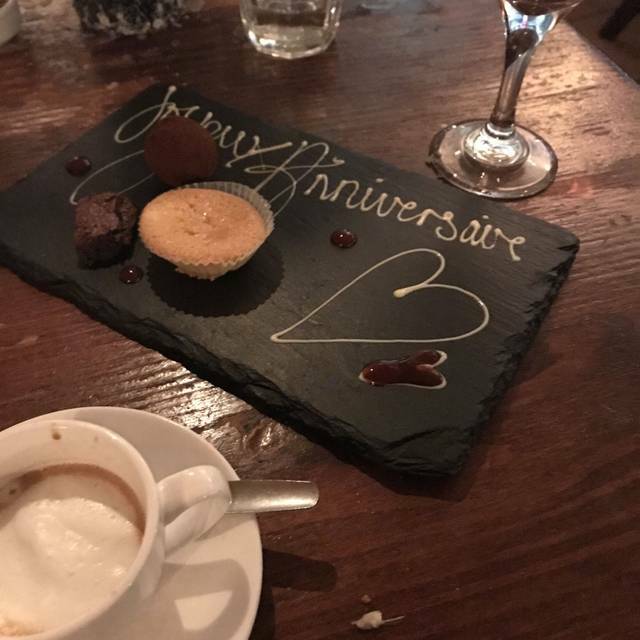 We went for my husband's birthday, and aside from everything being lovely about the food and service, we were really touched to both receive a free glass of bubbly and a plate of petit fours alongside my husband's dessert. Service was appalling. We had to remind staff they had forgot drinks. Only part of my meal came. I had to remind them I had let of it missing. Very nice ambiance-low light and candles.Romantic feel, quite noisy on an early Saturday evening though with groups on pre-theatre dinner I suppose. Confit de canard was good. We were treating our brother and sister in law who were celebrating - the extra touches we’re appreciated. Visited for my friends birthday after a lovely experience last week. We love Kendall’s, we have been coming for the last 6 years. We have eaten here many times before and have never been disappointed. Usually we have the early evening menu as we eat prior to going to the theatre. On Saturday, since it was my birthday, we chose from the blackboard, the Loup de Mer that I had was excellent. The "on the house" birthday treats were a nice touch and much appreciated. This remains my favourite restaurant in Leeds. Really bad visit to Kendell's Bistro. Service level poor to the point of having to go find someone at nearly every point of the meal. From having to ask for our order to be taken 30 minutes in to finding out where our mains were 1 hour later. The experience was less than pleasurable. It was almost as if we had been forgotten about from the moment we sat down to the moment we had left. 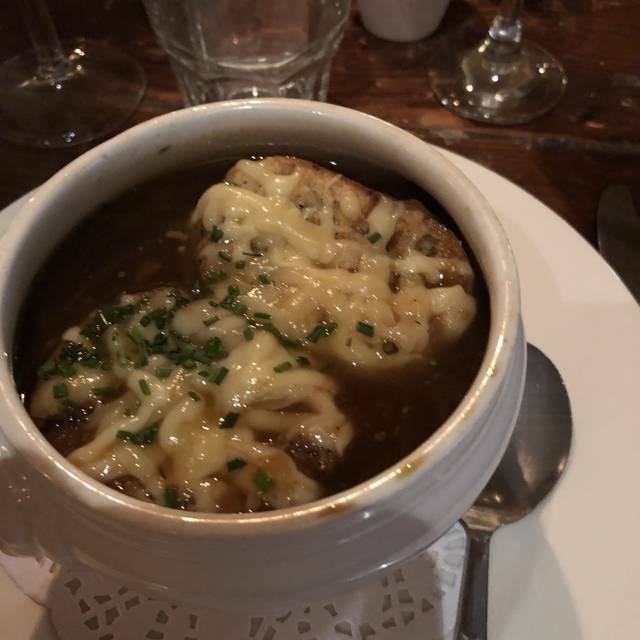 We had our starters taken off the bill as an apology however, we were that fed up with the wait and that disillusioned with the service that we couldn't actually eat our mains when we eventually received them. I was reluctant to part with my cash however really just wanted to leave to head home. Won't be back and will ward people away from this place. We were very disappointed with our meal this time do not think the value of the meal this time was that good either ...will be a while before we visit again. 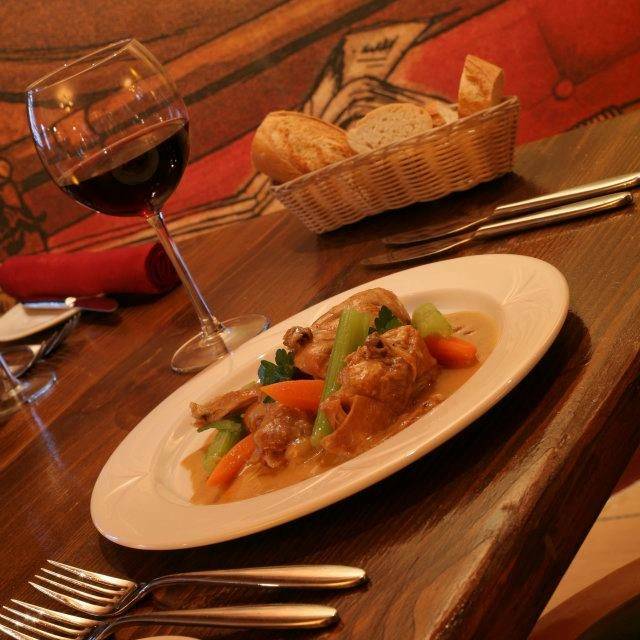 Good atmosphere, reasonable food and House wine. Good value with early bird. First time visiting and it's now one of our favourite restaurants in Leeds! 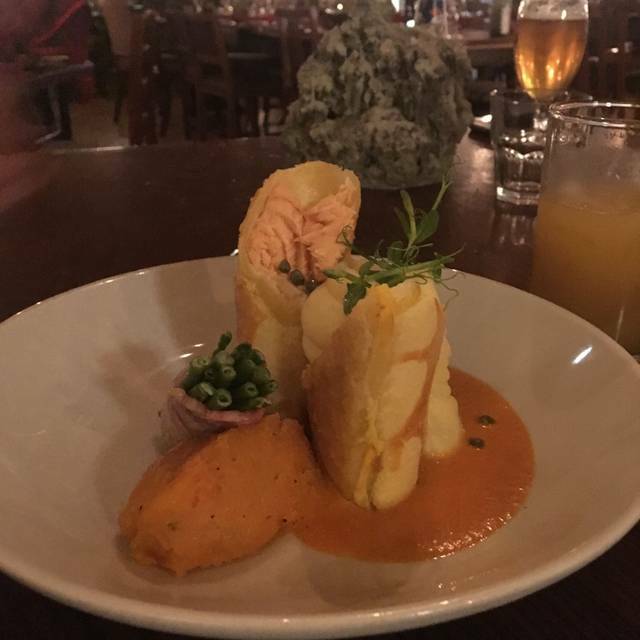 Food was generous, delicious and excellent value, the staff went above and beyond to make it a wonderful experience, and the surroundings are delightful. Can't recommend this place enough! It was our first visit,to celebrate our 35th wedding anniversary. We really enjoyed the evening,but a little bit disappointed to wait 25 minutes for our first drink,especially as we had just been asked if we had been there before. First impressions!!. The food was beautiful though,and we will go again. A wonderful warm welcome followed by outstanding food. Could not ask for more! We had a great time on our visit. We were met and asked if we needed to be out by a certain time (we did for a play next door in the Play House, and it was good that the staff were attentive. The set menu had a really good range of choice on it (often you only get two or three choices, but there were 6 to 8 for each course). 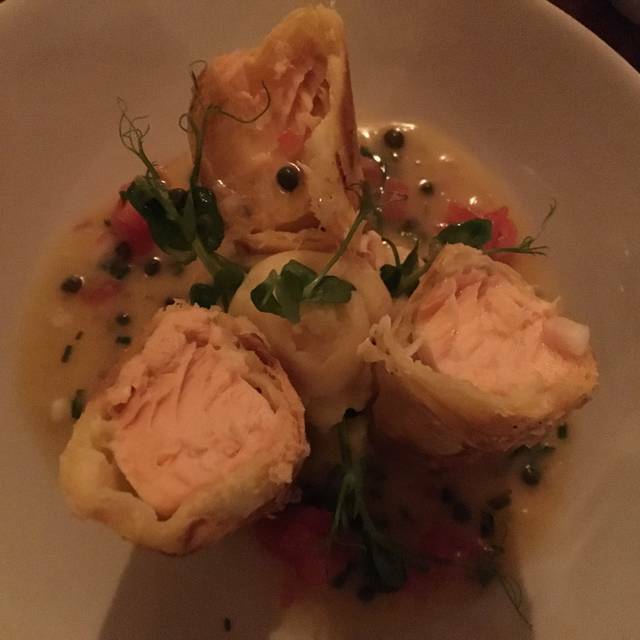 The food was really tasty and the staff and service were excellent.